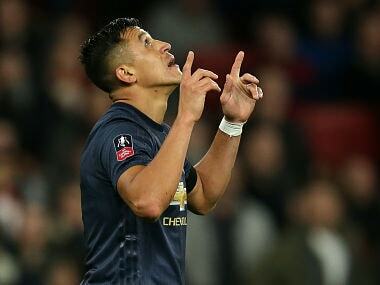 The France midfielder fired United into an early lead and, after Anthony Martial made it 2-0, wrapped up the win with a second-half penalty at Craven Cottage. 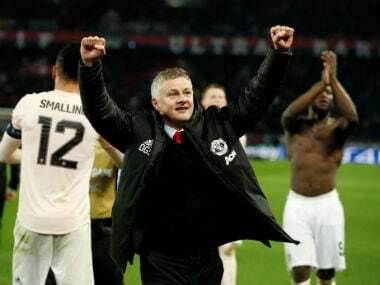 Victory continued United's revival under caretaker manager Ole Gunnar Solskjaer as they climbed into fourth in the Premier League, one point above Chelsea, who face Manchester City on Sunday. By contrast, United were 11 points adrift of the top four when Jose Mourinho was sacked as their manager in December. 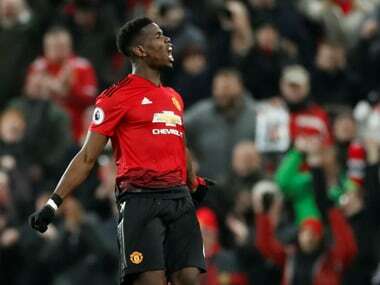 "It feels great, that's what we wanted since Ole came," Pogba, who had a strained relationship with Mourinho, told Sky Sports. "We talked about this there’s still a long way to go but we want to stay there." 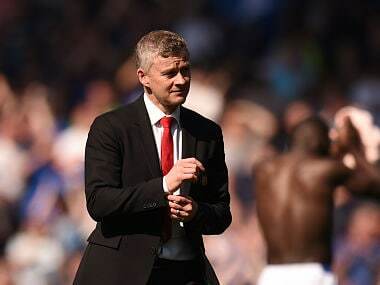 United have won 10 of their 11 matches since former Red Devils striker Solskjaer returned to Old Trafford. 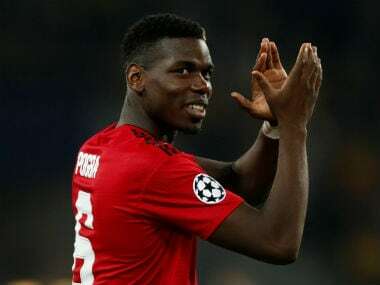 "We were very far behind and now we get back to the top four but there's still a long way to go with big games coming up so it won't be easy," Pogba said ahead of a Champions League last 16 first leg against Paris Saint-Germain on Tuesday. "It will be the big games coming up now that decide where we end the season." As for his goal double against Fulham, Pogba said: "It's always great to score goals, most important is to win games. When you score but don't win it's not the same feeling. "I just focus on trying to put the ball inside the goal. This game was very important, like you can see we are fourth, even though Chelsea haven't played. It's a good sign, even though we have to carry on to stay there."